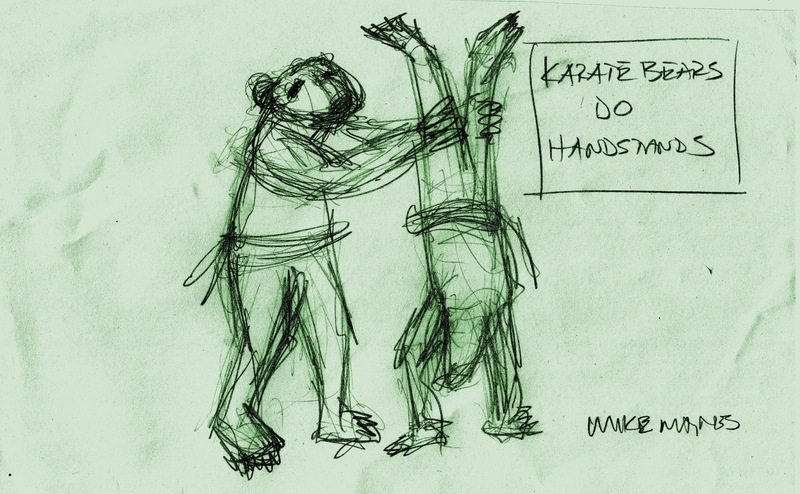 Karate Bears: Guest Artist Mike M.
another guest spot. an accomplished architect and brother. Mike. PM me and i'll send you some things he's built.